Have you tried to move into a new rental recently? If so, you may have had a harder time finding what you want than you’ve had in the past. That’s because the U.S. rental market is booming (and also changing). Rental vacancies are few and far between. If you are able to find something that fits your needs, the rent is likely sky high and will probably rise even more in the coming months. Here are some reasons why. The shifting rental market is rooted in the recent housing crisis. Single-family homes that were once owned by the people who lived in them are now being rented out, which used to be fairly uncommon. There were 138,000 single-family homes for rent before the recession. When the recession hit, this number increased to 513,000. Many of these homes were recently built and wouldn’t sell, so they were converted to rentals. Renting single-family homes became a good option for people who couldn’t afford house payments or who had bad credit or limited income. The housing market’s shift toward renters may just be a correction from the housing bubble. Or this market shift may cause new, unknown problems. Since we don’t know how many renters would like to own if they could, we don’t know what the ideal rate of home ownership is. We do know that home ownership has dropped over 6% from the 69% it was at during the height of the housing bubble. Home ownership is now back where it was at 1967, and 1.7 million fewer people now own their homes than they did at the bubble’s peak. The Census Bureau released a report at the end of July. It showed that rental vacancies are at their lowest since the mid-eighties. One reason for this is that millennials who have been living with their parents or with roommates have finally decided to move out and get started on their own. This is in part because more millennials have been able to find good jobs as the economy and the job market have recovered. But it’s not just millennials who are renting more. People of all demographics, even those over fifty-five, are choosing to rent more and more. 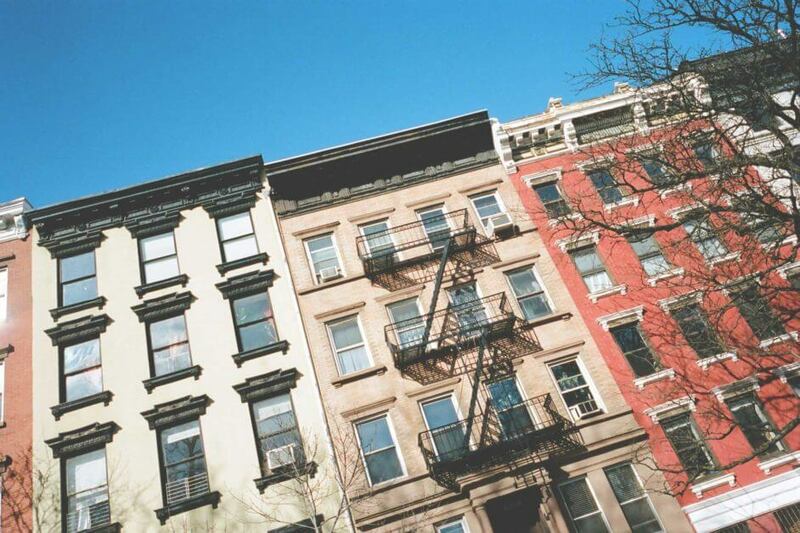 People usually expect high rent in places like New York and San Francisco, and indeed, rent is rising in those areas. But it is also rising in smaller areas, and surprisingly, even in places where the housing market has struggled. This is because of the high demand for rental housing. In cities like Kansas City and Denver, rent is growing at twice the pace (around 7%) of the rate in larger cities. The biggest downside to this dramatic increase in the price of rent, of course, is that rent is rising far faster than wages are, so housing takes a larger percentage of a person’s paycheck than it has in the past. This makes it harder for a renter to save a down payment to buy a house, perpetuating shortages. And because housing prices are rising in many markets and inventory is shrinking, there aren’t many home bargains out there right now. Additionally, investors of this booming rental market have purchased many low-priced starter homes, making them unavailable for families who want to buy.